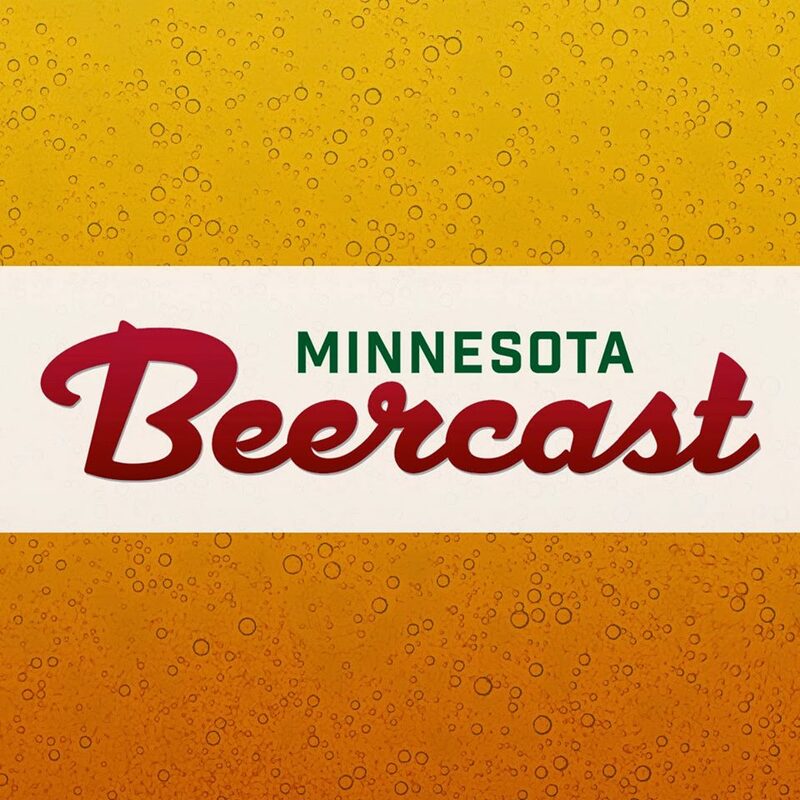 The Minnesota Craft Brewers Guild is excited to bring back their fast-growing and hugely popular Summer beer festival! 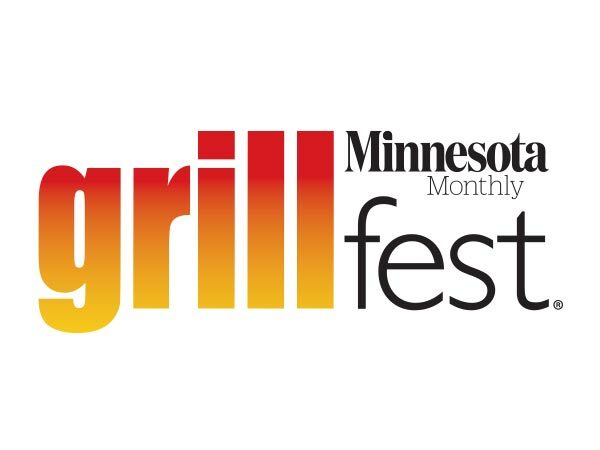 The Fourth Annual All Pints North Summer Brew Fest will celebrate beer brewed in Minnesota by breweries and brew pubs in the Minnesota Craft Brewers Guild, plus select national craft brands. Join us by beautiful Lake Superior to meet the brewers and enjoy unlimited craft beer samples, local food vendors, beer-centered activities and educational components, live music and much more!